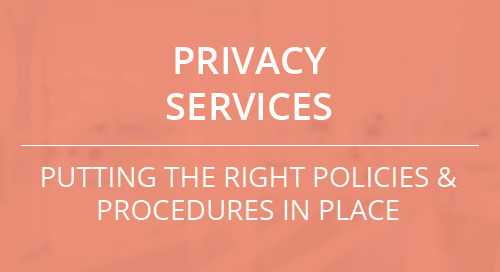 CynergisTek helps organizations improve their patient privacy monitoring program by offering Patient Privacy Monitoring Services. 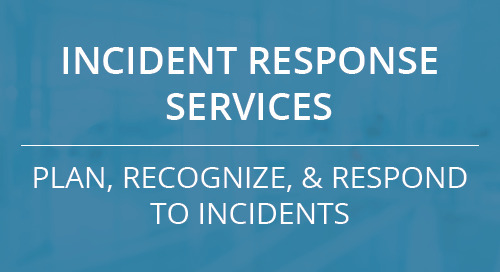 It consists of a two-tiered service level approach that builds upon each other to create a holistic and thorough solution designed with flexibility to meet the needs of healthcare organizations of all sizes. The service includes an initial program overview and associated optimization plan to ensure successful implementation and meaningful adoption of the technology customized to the organization’s unique environment. Healthcare leaders turn to CynergisTek for trustworthy and reliable support in cybersecurity, privacy, compliance, and information management expertise. Learn why.